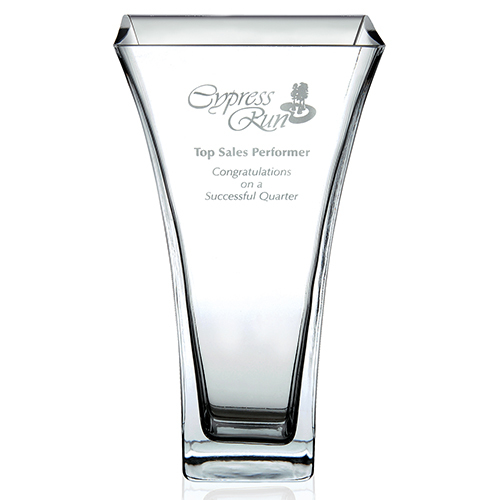 Promotional Glass Giftware art the perfect gifts for that special client or a great award for a top achiever. 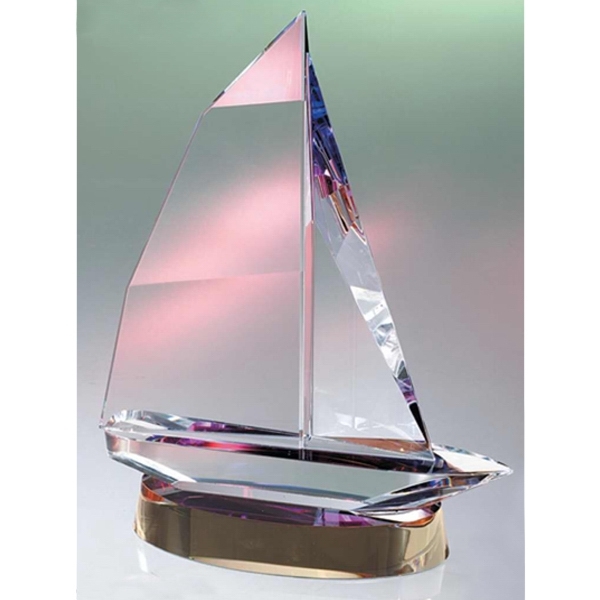 Garrett has a number of glass gift promotional items like crystal wine sets, crystal glass vases, art glass items, awards, glass coasters, and decorative glass bowls. 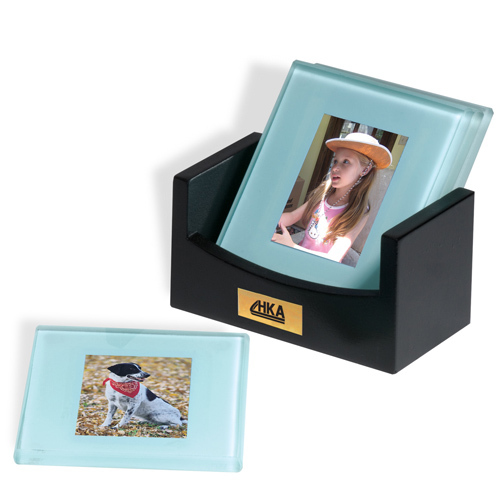 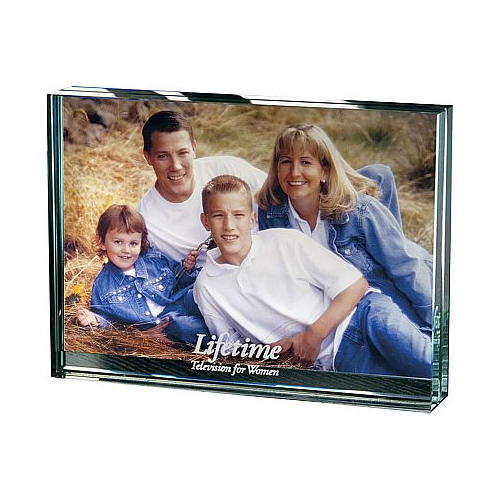 These corporate glass giftware items elicit great thought and make exception desk accessories. 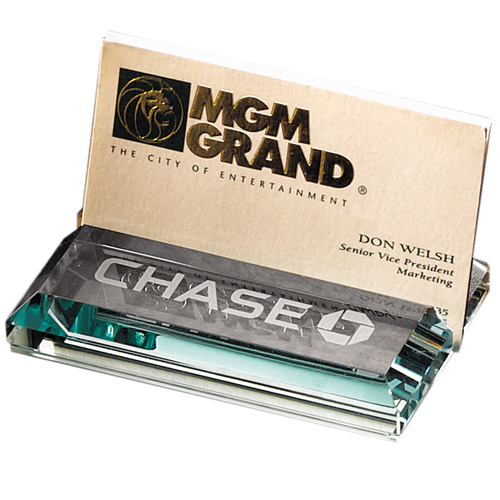 This is where elegance and traditional come together to create awareness of your company name. 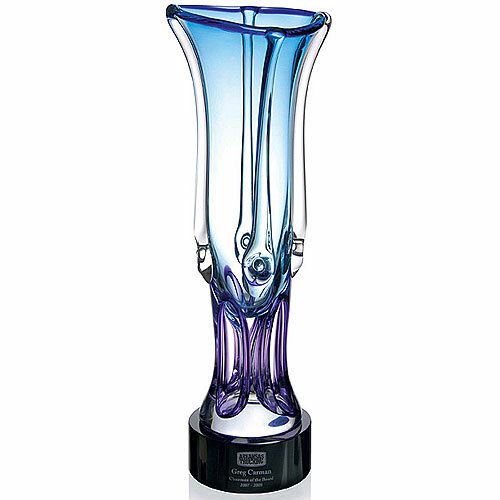 What may appear to be a beautiful corporate glass giftware decorative piece will also become a special collection item.